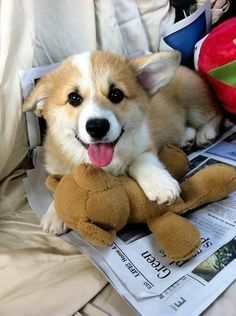 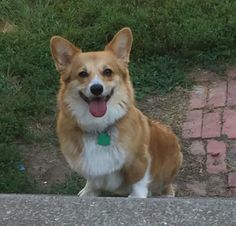 Okay, Corgi people … this is it! 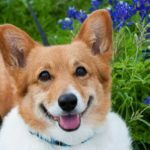 If you think your Corgi is confirmed for the calendar but doesn’t appear on this list, or if there are any corrections to be made, you MUST e-mail me by 12:00 PM EST tonight (thedailycorgi@gmail.com). 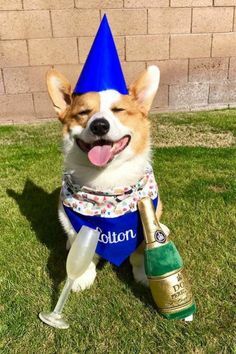 I will not post this announcement again. 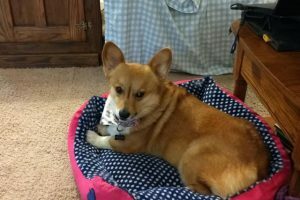 Fees for placement in the calendar have now delivered over $1,000 for the good work of CorgiAid !!! 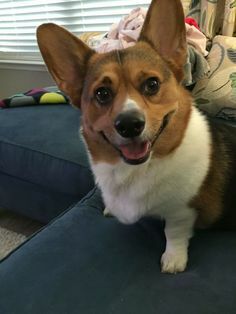 Thank you to everybody who has participated, the nearly 300 (!) 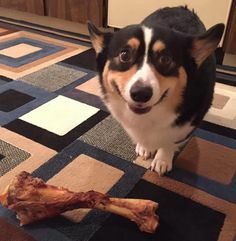 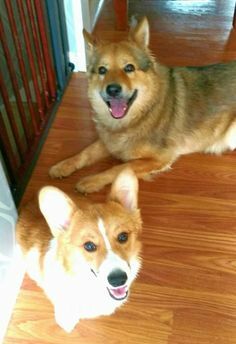 Corgis who smiled for the cameras, and a special shout out to those of you who gave above and beyond, not just monetarily but also in the wee hours of my marathon proofing/tearing-out-my-hair sprees. 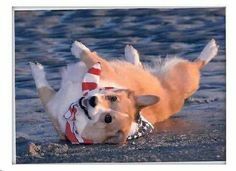 Proceeds from the sale of the calendars will further benefit CorgiAid. 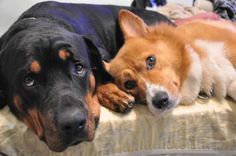 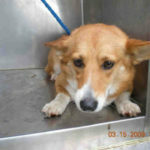 Let’s keep it going for the rescued Corgis who need our helping hands and hearts! 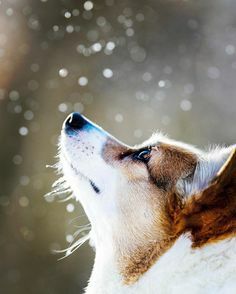 Together we are all making a difference. 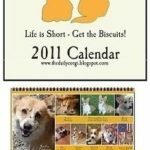 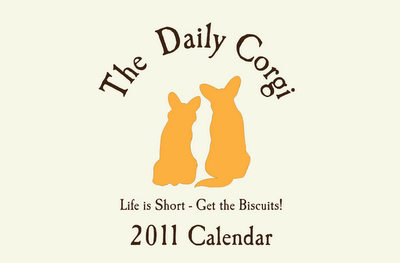 The Daily Corgi 2011 Calendar is now 40% off!